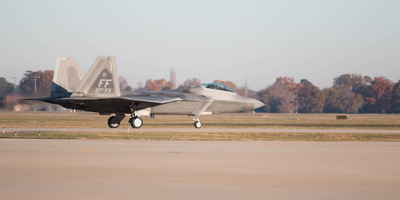 Daniel Brown/Business InsiderAn F-22 Raptor lands at Langley Air Force Base. We asked Hinds about his thoughts on Russia’s new Su-57 stealth fighter. “I’m not concerned,” he said. 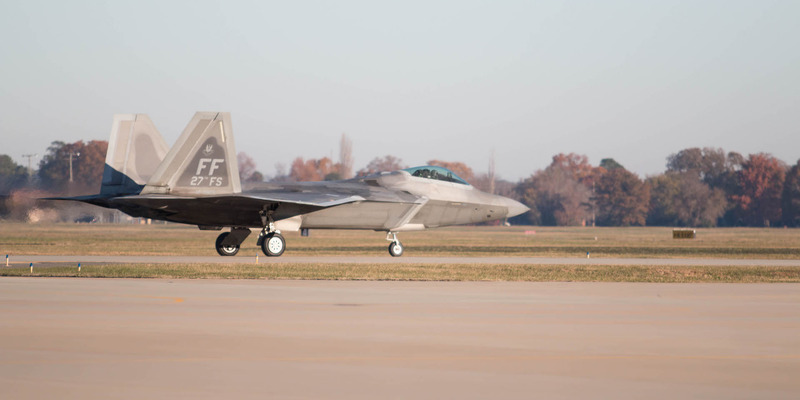 After watching an F-22 Raptor twist and turn last week during an impressive demonstration at Langley Air Force Base in Virginia, we asked the 1st Fighter Wing’s commander if he’s worried about Russia’s new Su-57 stealth fighter. Russia has touted its new Su-57 as superior to the US’s F-22 Raptor, but the Su-57 is still undergoing testing and has yet to be mass-produced. “You really can’t be focused on the adversary – you got to be focused on yourself,” Hinds said. 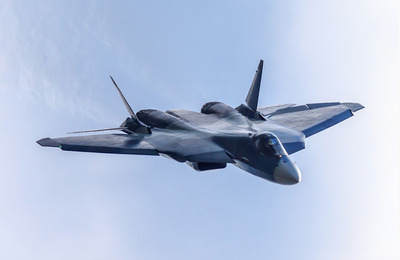 While analysts have criticised some of the Su-57’s capabilities, many have also maintained that the Su-57 is highly manoeuvrable – perhaps even more so than the F-22. “I’m not concerned – I’ll tell you that,” Hinds said.